At Helix Education, everything we do is dedicated to data-driven enrollment growth. That’s why the data behind the Powerball lottery has become a hot topic of conversation around our office. 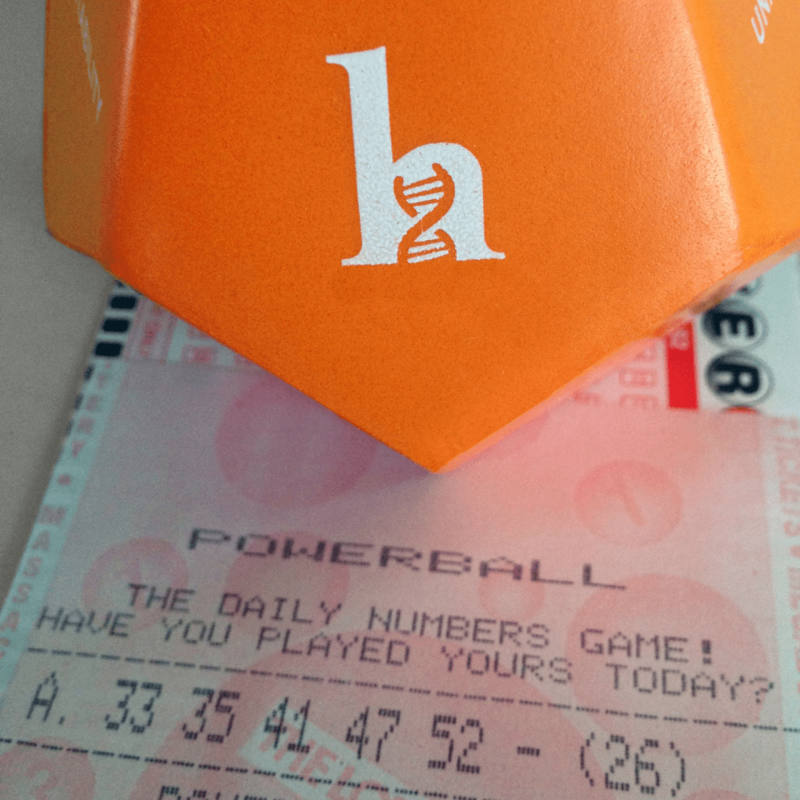 Because in general, the lottery is a bad financial gamble in that the cost of your ticket is almost always greater than the probability of your ticket winning multiplied by the amount of the financial payout. But, here’s where the growing size of this jackpot starts to make the Powerball math interesting. Because a Powerball ticket is always $2, no matter what the payout. And the odds of your ticket winning are fixed as well, about 1 in 292 million. So at $2 a ticket, the take-home sum needs to be $584 million to make the math work. The only thing that increases every time the Powerball jackpot goes unclaimed, is the fact that a higher jackpot often incentivizes more people buying more tickets, and increases your chance of having to split your winnings. If you’re fortunate enough to live in a state without income taxes, your federal tax rate of 39.4% makes $974 million our break-even pre-tax take home sum. If you incorporate other figures like the odds of multiple winners given a potential 500 million players (hint: you can pick unpopular high non-birthday numbers to avoid that), a cash payout that’s usually three-fifths of the total jackpot size, and additional prize payout odds for getting some of the numbers right, what does the math say? Right now, the jackpot is at $1.4 billion. If it gets to $2.3 billion, the data actually says to go play. Helix Education maximizes higher education enrollment growth by delivering data-driven services and technologies across the student lifecycle. Our outsourced program management, enrollment marketing and retention solutions have successfully helped institutions find, enroll, retain, teach, and graduate the post-traditional learner for more than 40 years.